Record-breaking number of weddings to be performed this month by organization that claims to be "non-judgmental" alternative to Rabbinate. The Tzohar Rabbinical Organization announced that their rabbinical volunteers around the country are scheduled to perform close to 650 marriage ceremonies this month. Tzohar, which commemorates its 20th anniversary this year, allows couples to be married according to halacha and Israeli law but bypass the direct involvement of the central religious authorities charged with oversight for marriage and divorce. 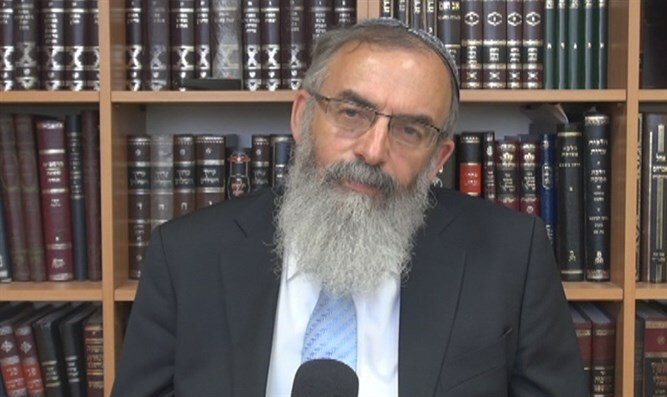 Tzohar assigns each couple a rabbi who carries them through the entire pre-marriage and wedding process, claiming to be "an informed, compassionate and non-judgmental" alternative to the Chief Rabbinate. Since its founding in 1996, Tzohar has performed over 50,000 weddings. Most months see between 350 and 400 weddings, making September a record-breaking month for the organization.